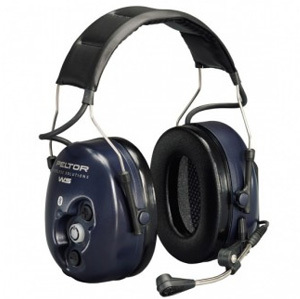 Our selection of hearing protection ranges from basic ear muffs to sophisticated hearing protection with active listening, integrated microphones and even built-in two-way radios, to keep workers’ ears safe while satisfying their communications needs. 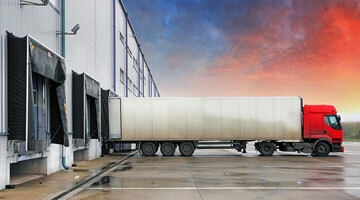 Exposure to loud noise can cause irreversible damage to your hearing. 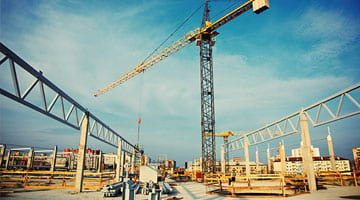 This damage can be sudden or it can develop over a long period of time; it is important is that once damage to your ears occurs, there is no cure. 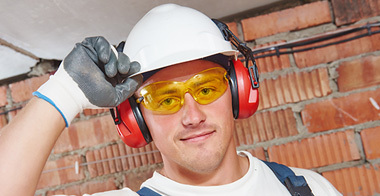 Protect your hearing in the workplace! 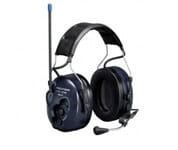 Certain devices come with built-in radios or headsets/microphones; these are crucial for effective communication in environments with high levels of noise, without risking damage to your hearing. 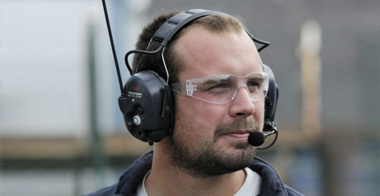 What type of hearing protection should I purchase? 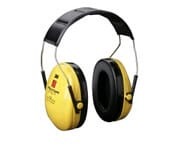 The ideal product if you work in an environment where the noise level is constantly above 80dB, hence requiring protection at all times. 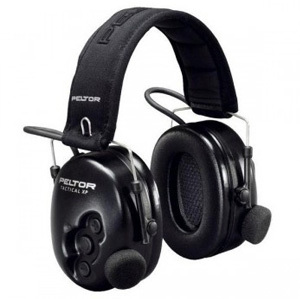 These ear defenders block out all loud sounds, but make conversations difficult. 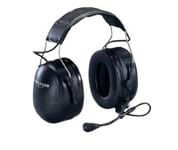 These devices are perfect for use in a very noisy environment, yet also remain aware of your surroundings (conversations, alarms etc.). 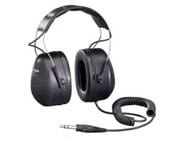 Level dependent or ‘active listening’ hearing protection filter loud sounds but amplify quiet sounds. 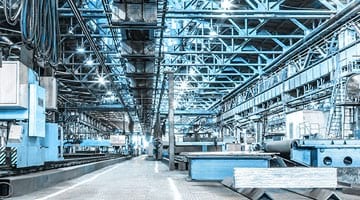 You work in a loud environment, but staying in touch is vital; as such, these hearing protection can be paired with mobiles or two way radios. 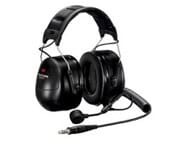 In addition, some ear defender headsets are also level dependent, allowing you to adjust the levels of sounds that reach your ears. 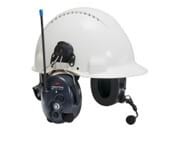 An ideal solution if you need to communicate in extremely noisy environments. 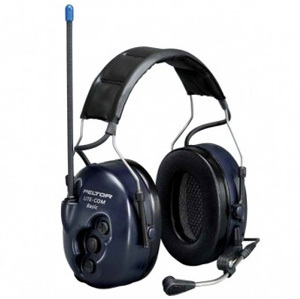 These devices are very useful for people who need to talk with their hands free. Some models also have Bluetooth; you can pair them with your mobile, and switch between mobile calls and radio conversations. 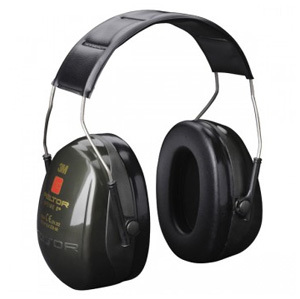 NEED HELP CHOOSING THE RIGHT EAR DEFENDER?